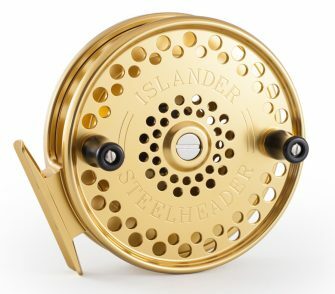 Lubricating kit for your Islander fishing reel. 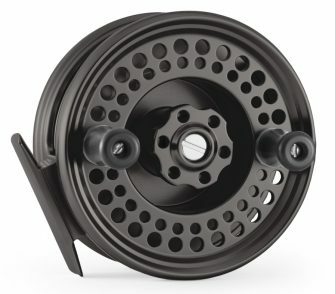 You can easily service your own reel with this maintenance kit. 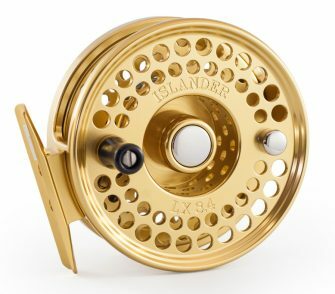 Use the same lubricant as the pros! 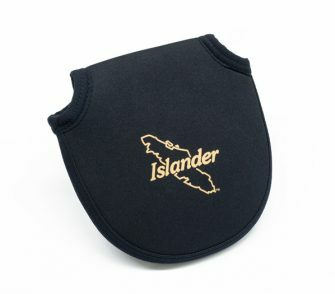 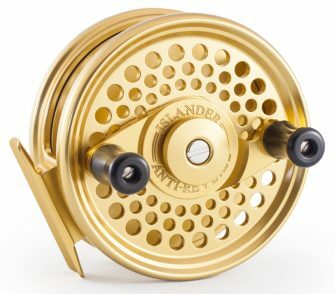 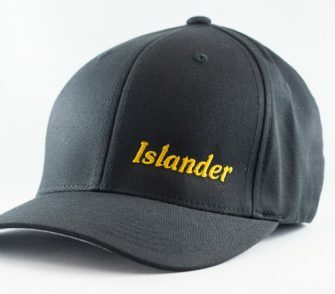 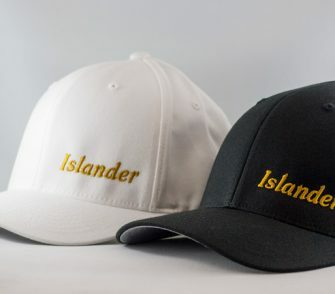 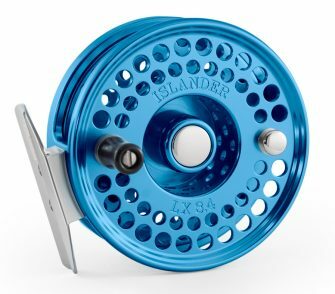 Keep your Islander in like new condition! 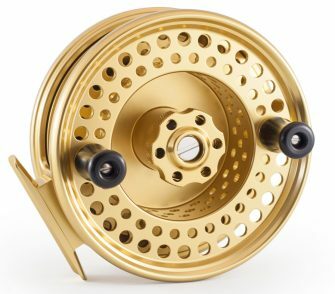 If your reel is running out of lubricant, it is more likely to become damaged from regular wear and tear. 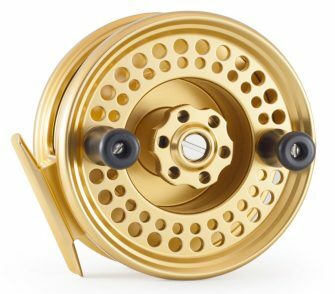 A well lubricated and clean reel will last you a lifetime. 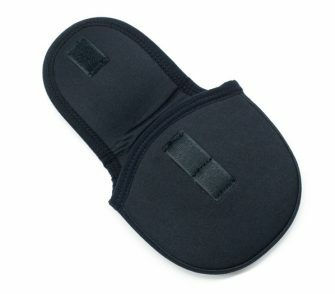 Lubricant applicators and cleaning swab.